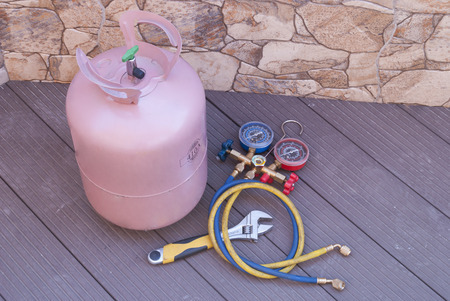 Air conditioning units use two types of refrigerants for air-conditioning. R410A refrigerant and R22 refrigerant. Let us go through each of them and see what are the relationship between these two refrigerants. R1410 is an environmentally friendlier refrigerant which is Non-CFC. That meant that, if your system ever leaks, the escaping refrigerant won't contribute to ozone depletion! R410was developed as a replacement to R22, which will be phased out in year 2020 in response to international environmental concerns. 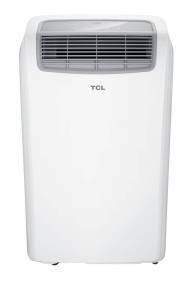 It was discovered that the commonly used air conditioner refrigerant, R22 refrigerant, has a great responsibility on the ozone layer depletion. This bring the signing of the Montreal Protocol treaty. This bring the creation of R410a refrigerant which does not contribute to ozone depletion. The Montreal Protocol on Substances That Deplete the Ozone Layer is an international treaty designed to protect the ozone layer by phasing out the production of a number of substances believed to be responsible for ozone depletion. The treaty was opened for signature on September 16, 1987.